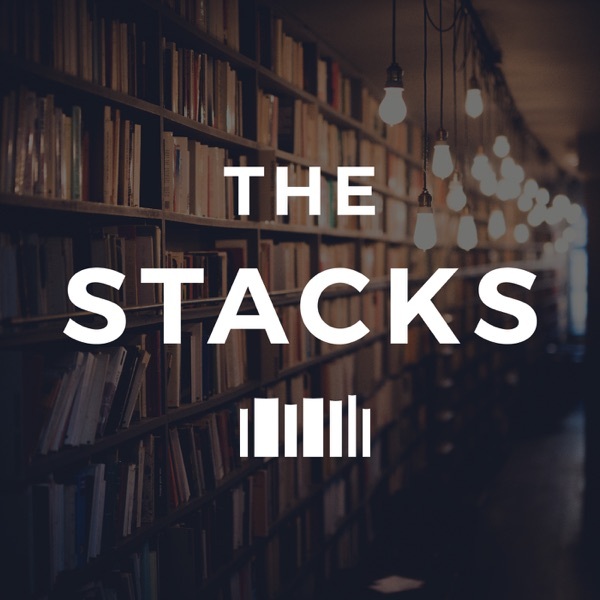 This week Lauren Fanella is here for The Stacks Book Club. We're talking about Reincarnation Blues by Michael Poore. In the book, Milo, a human who has been reincarnated almost 10,000 times, is on a quest for perfection and everlasting life. The book touches on a lot of social justice issues, Love, and of course Death. We talk about these themes, who we would cast in the TV show, and more. There are spoilers this week, if you plan on reading this book, wait to listen to the episode until you've finished. Here are all the things we mentioned this week on the show Everything I Never Told You by Celeste Ng Little Fires Everywhere by Celeste Ng Reincarnation Blues by Michael Poore The Books Thief by Markus Zusak Sent by Earth: A Message from the Grandmother Spirit After the Bombing of the World Trade Center and the Pentagon by Alice Walker The Spice Girls TLC Cats (Original Broadway Cast Recording) Magical Mister Mistoffelees (Cats Film 1998, Andrew Llyod Webber) Big Fish (Columbia Pictures) Joaquin Phoenix Joseph Gordon-Levitt John Cusack Dev Patel Jesse Williams Matthew McConauhey Zooey Deschanel 500 Days of Summer Zoë Kravitz Lupita Nyong'o Orange is the New Black (Netflix) Jackie Cruz Geena Davis Tracee Ellis Ross Sandra Oh Whoopi Goldberg Sally Field Octavia Spencer Connect with The Stacks: Instagram|Facebook|Twitter|Goodreads|Traci’s Instagram|iTunes|The Stacks Website|Patreon Connect with Lauren: Instagram|Goodreads To contribute to The Stacks, join The Stacks Pack, and get exclusive perks, check out our Patreon page. We are beyond grateful for anything you’re able to give to support the production of this show. If you prefer to do a one time contribution go to paypal.me/thestackspod. Sponsors Audible- to get your FREE audiobook download and FREE 30 day trial go to audibletrial.com/thestacks. Hidrate Spark - for 10% your purchase at hidratespark.com use code TRACI10 (valid through 7/31). The Stacks participates in affiliate programs in which we receive a small commission when products are purchased through some links on this website. This does not effect my opinions on books and products. For more information click here.